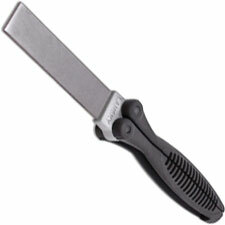 Welcome to the SHARPENING category. 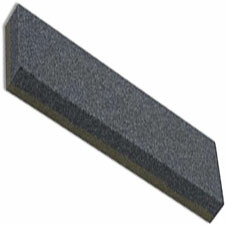 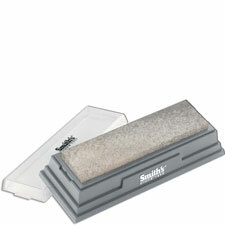 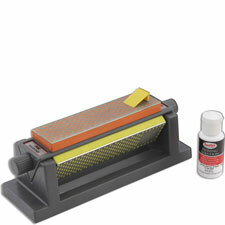 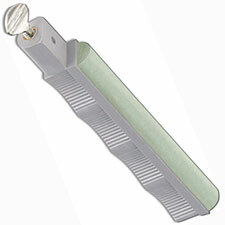 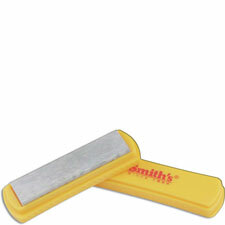 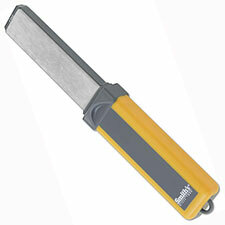 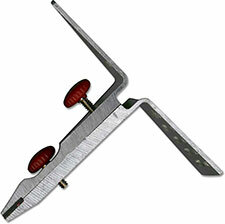 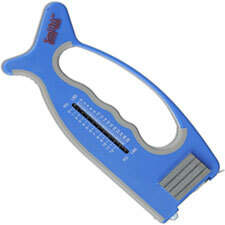 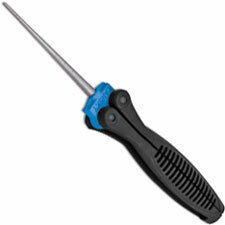 We carry a large selection of sharpening equipment for any job you might have. 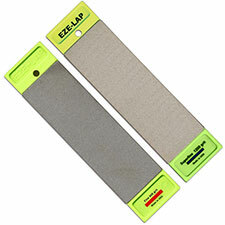 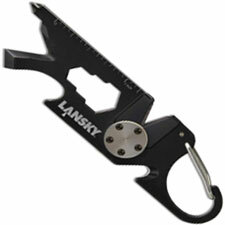 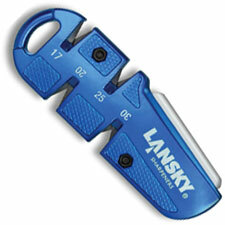 Lansky, Accu-Sharp, DMT, and EZE-LAP are some of your biggest names and we carry all of them. 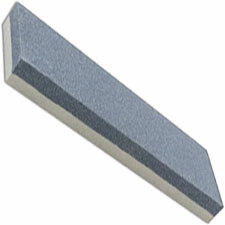 Sharpening is essential if you want to be able to continue using your knife when the factory edge wears down. 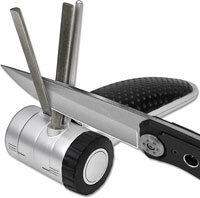 There are all kinds of ways to sharpen your knife and we carry whatever you need - from large bench stones made of diamond or ceramic to small keychain sharpeners. 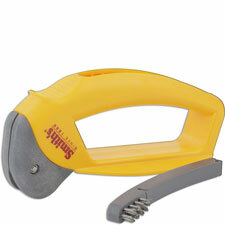 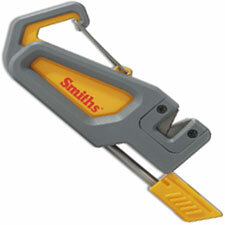 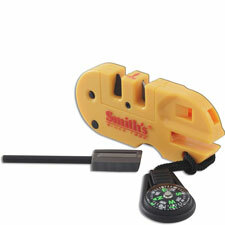 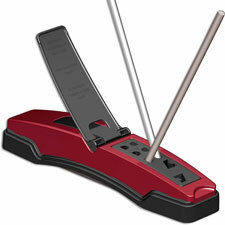 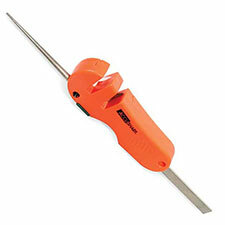 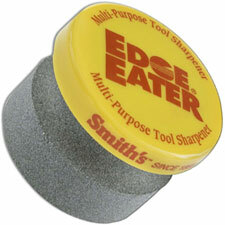 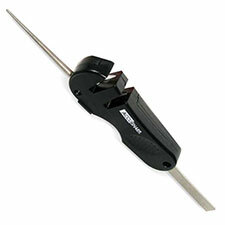 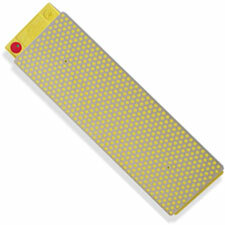 If you have to have a quick edge, we also carry pull thru sharpeners. 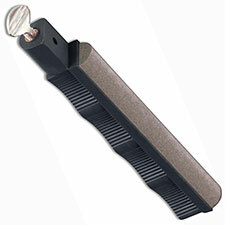 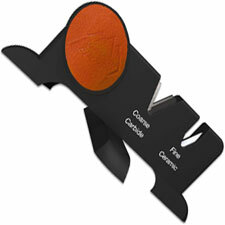 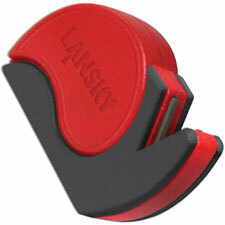 Don’t be caught with a dull knife; pick up a sharpener today.